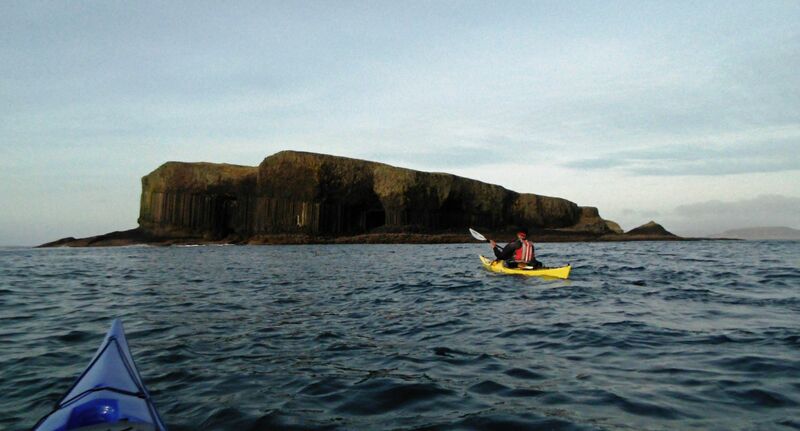 The Isle of Mull is a stunning kayaking destination. Paddling and camping here is wonderful, where we can escape to places where others simply do not go. 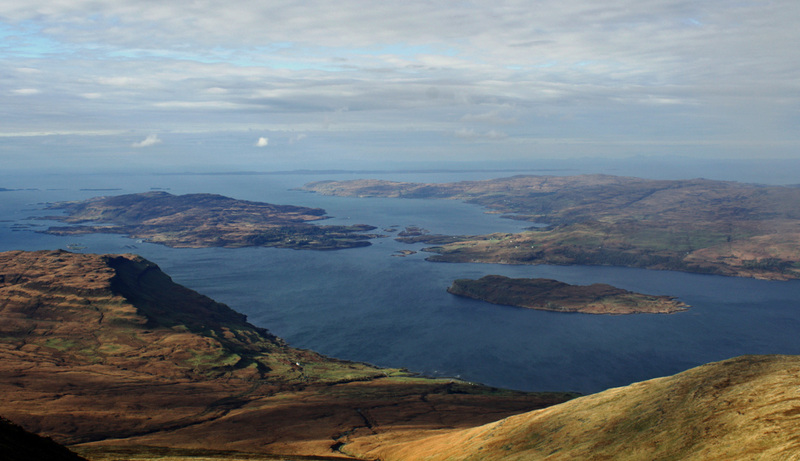 The scenery is breathtaking with hills that tumble down to the sea, wild islands and superb wildlife opportunities. Circumnavigate beautiful Iona fringed with brilliant white sands in a clear turquoise sea. 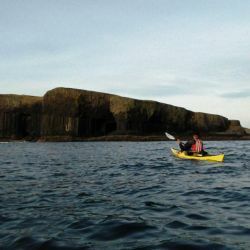 paddle out to Staffa and right into Fingal's cave and explore the Treshnish Isles and closer to home the wild islands of Gometra and Ulva.